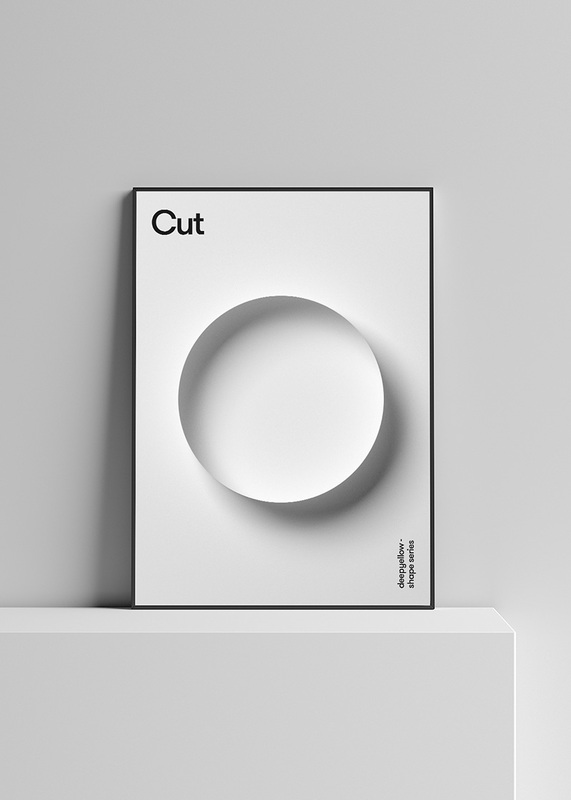 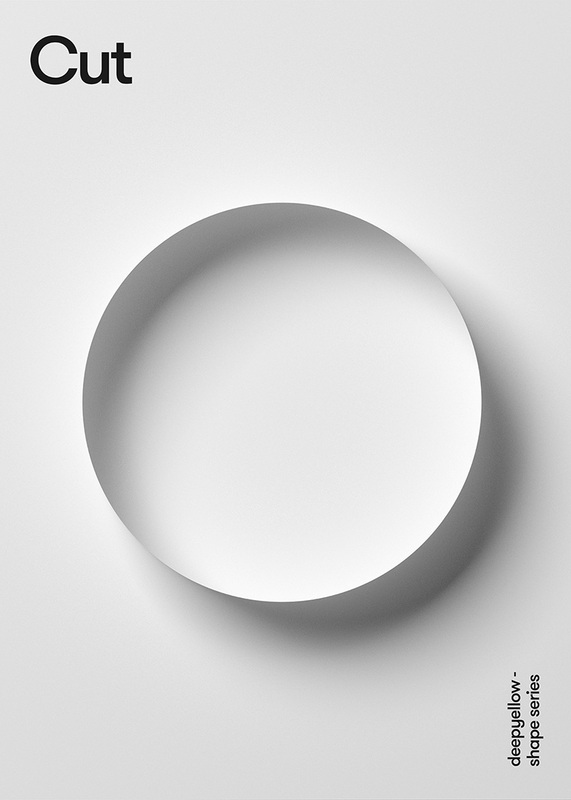 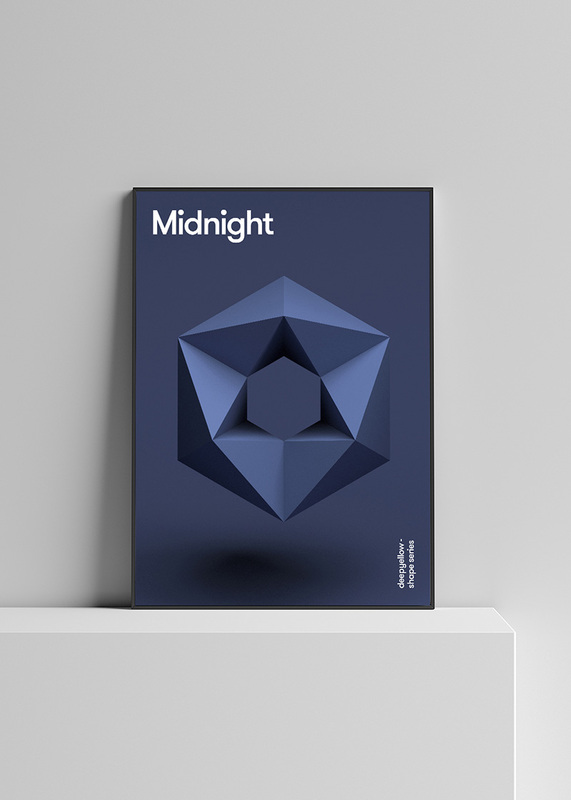 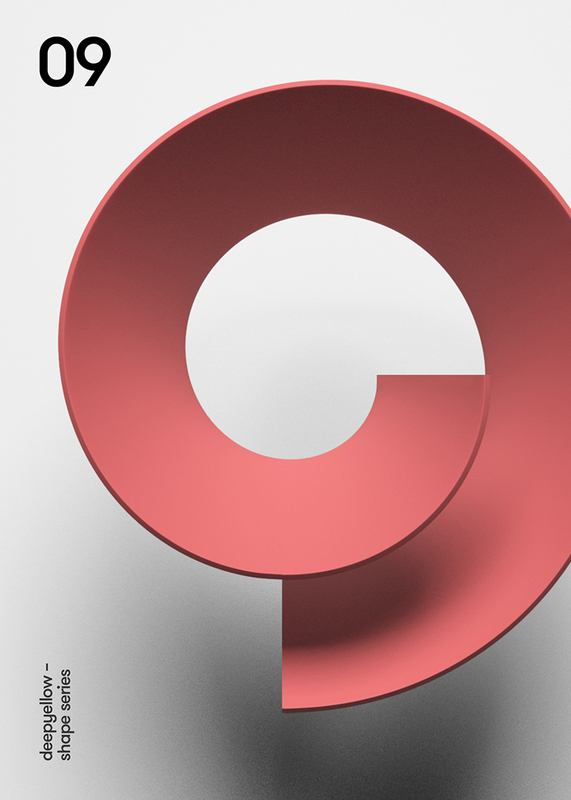 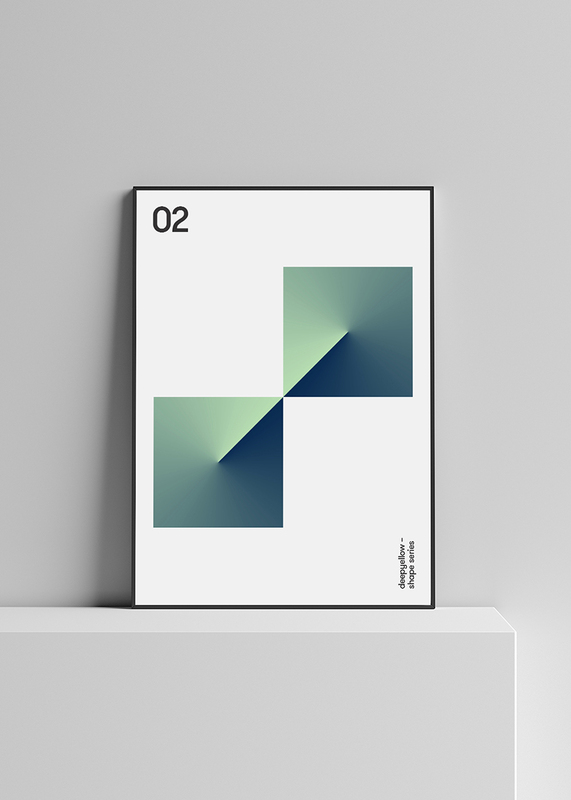 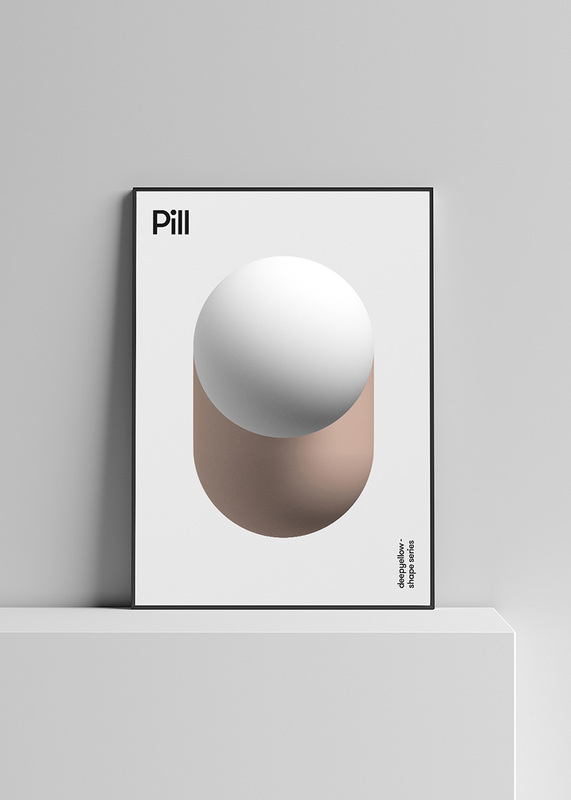 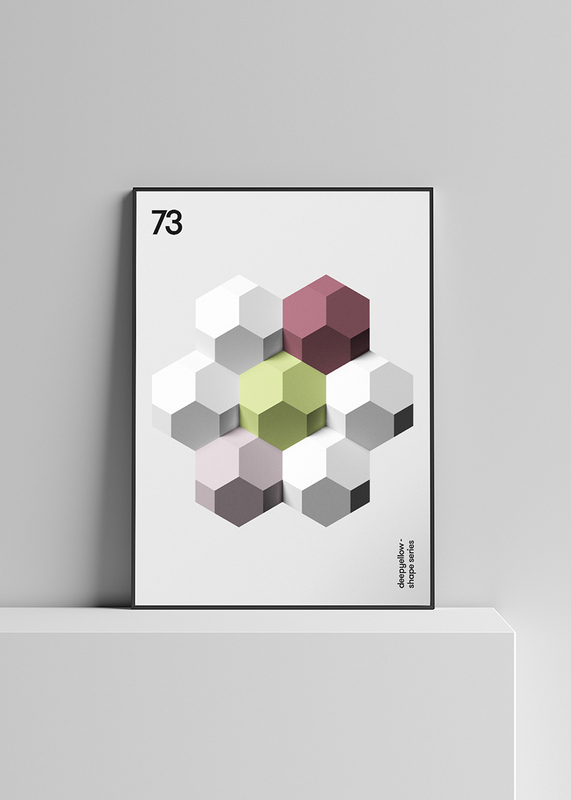 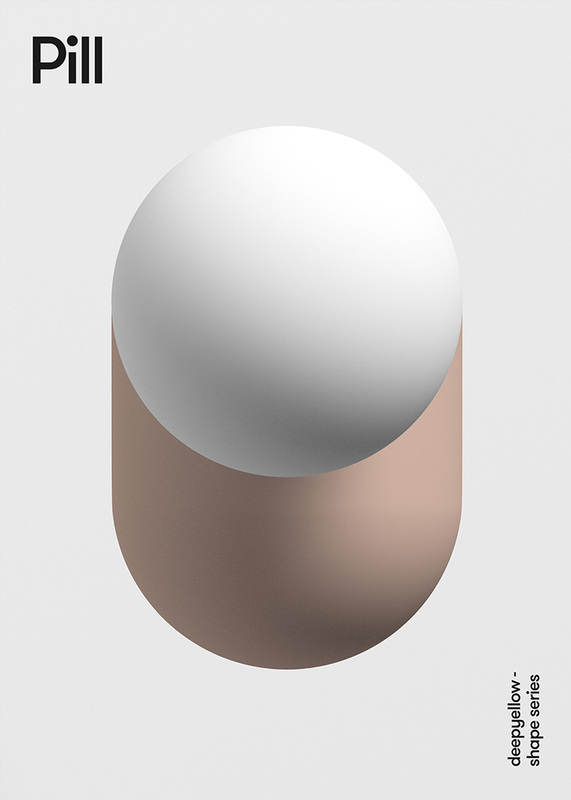 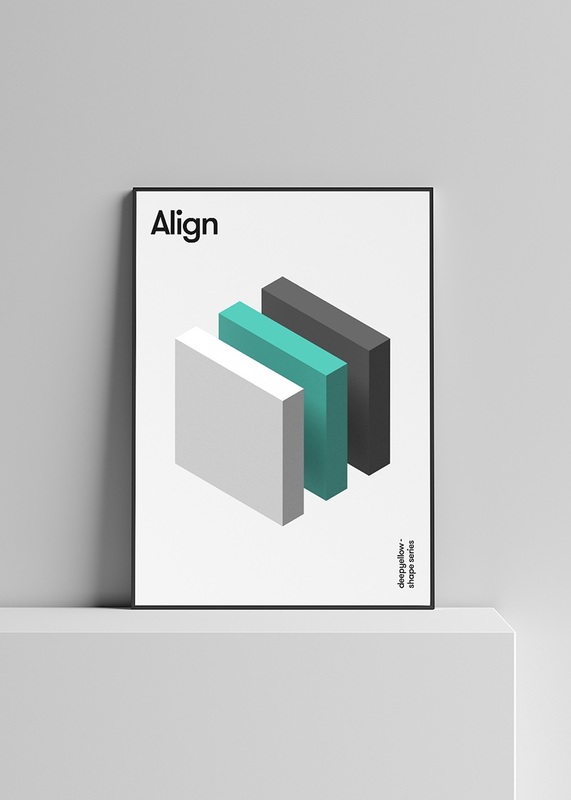 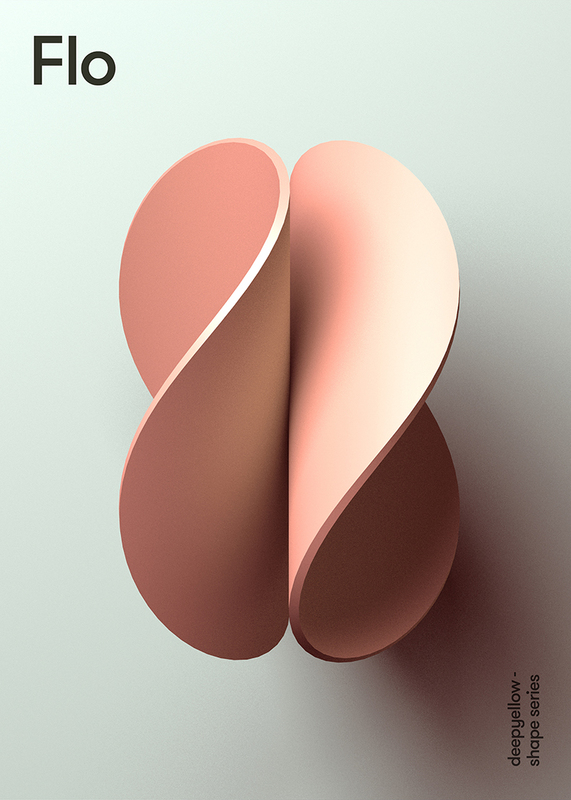 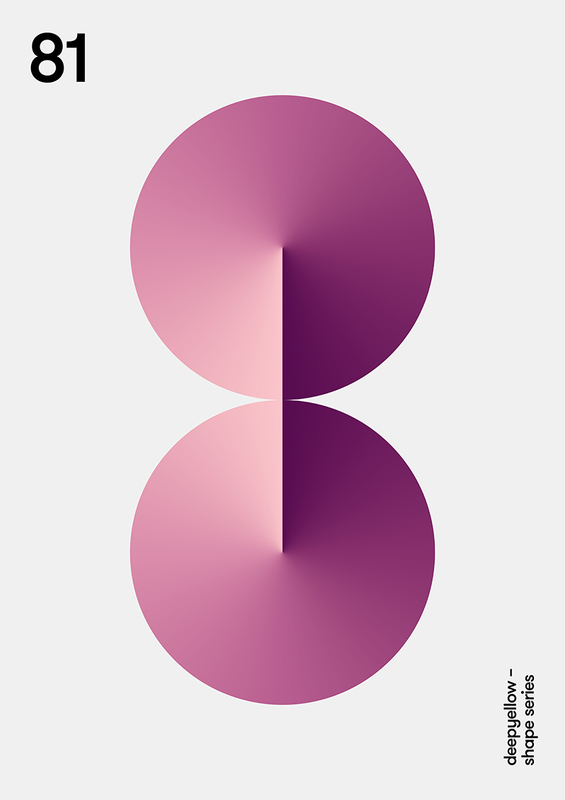 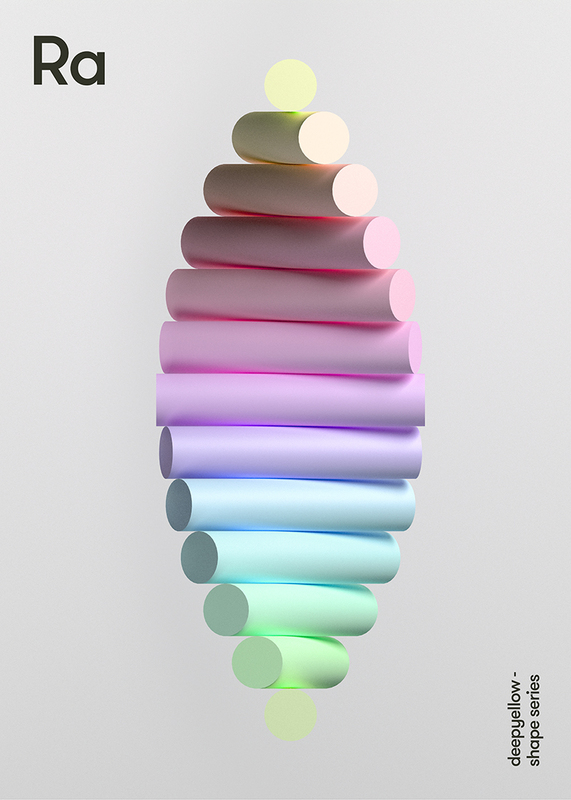 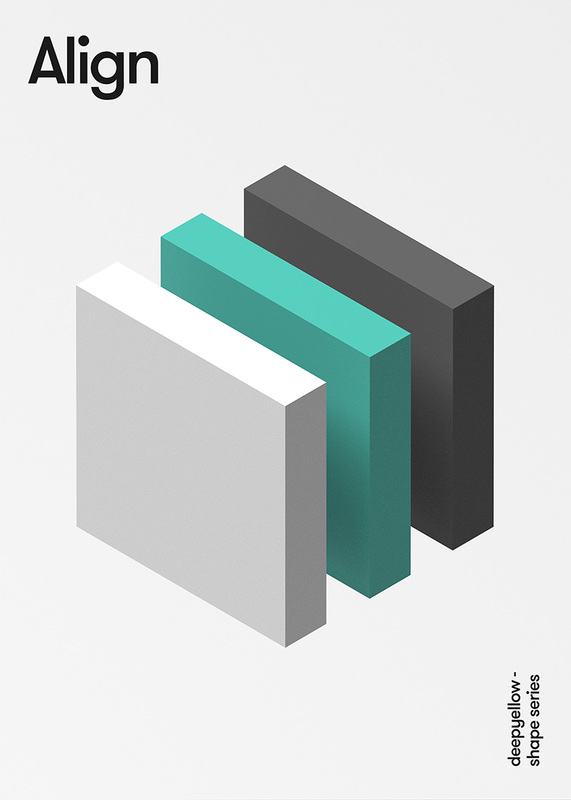 Kosovo-based design studio deepyellow has designed these minimalist posters and each one’s as clever as the next. 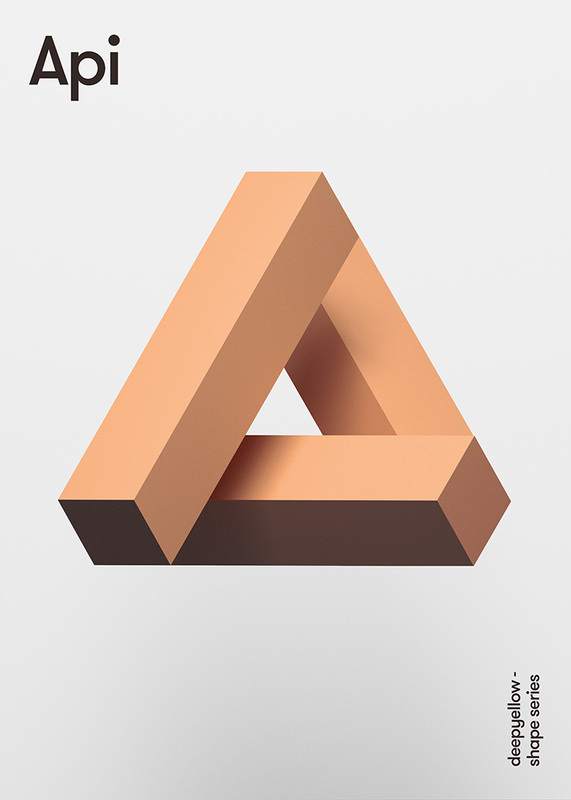 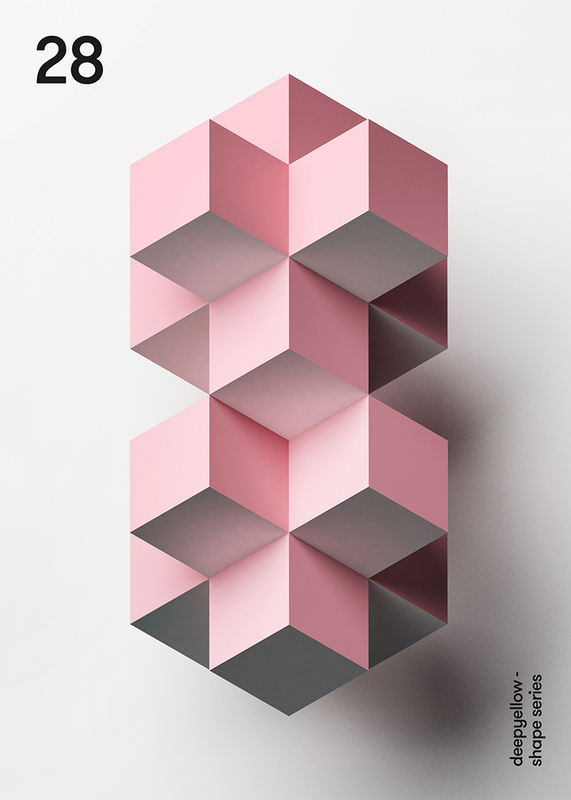 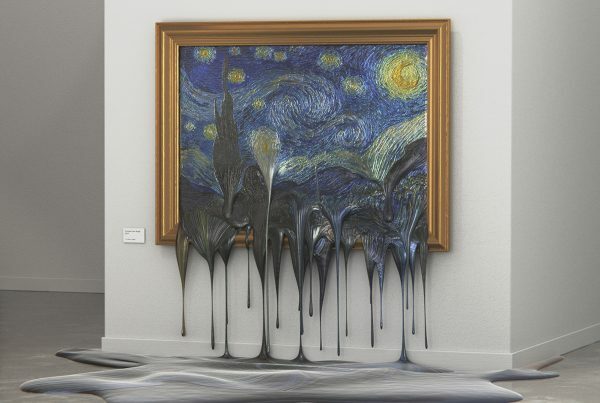 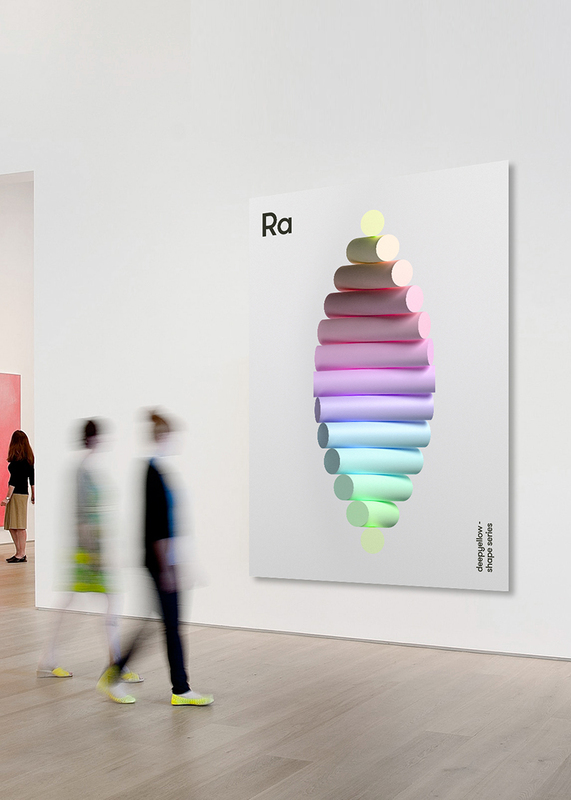 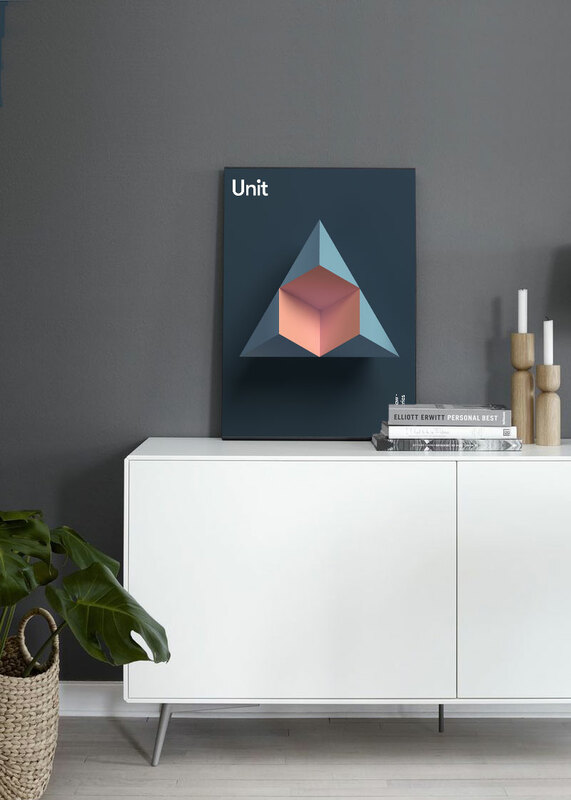 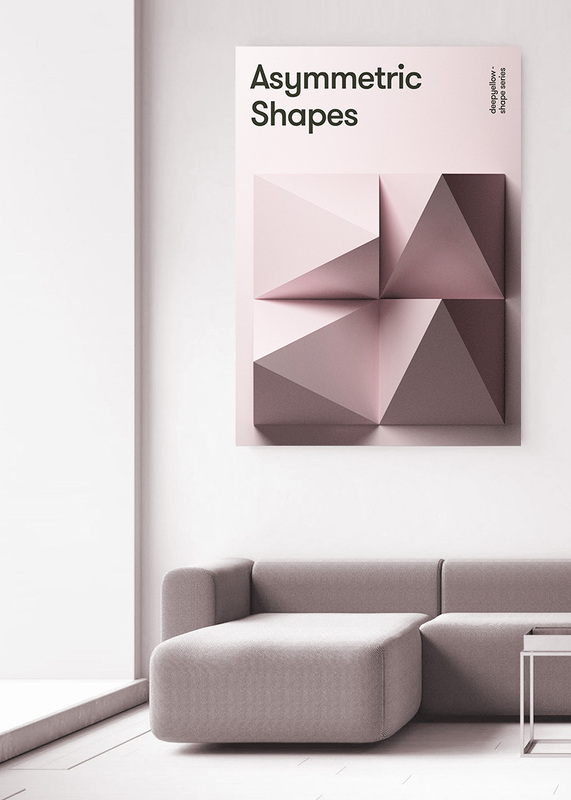 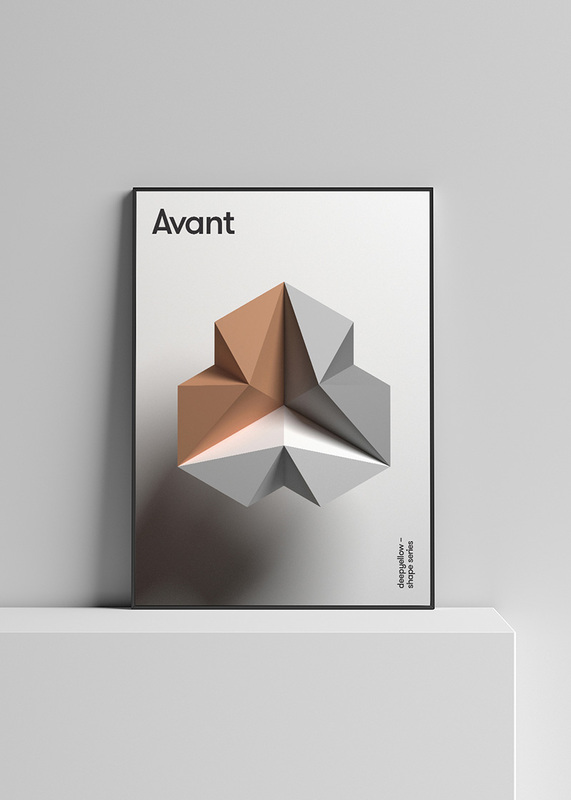 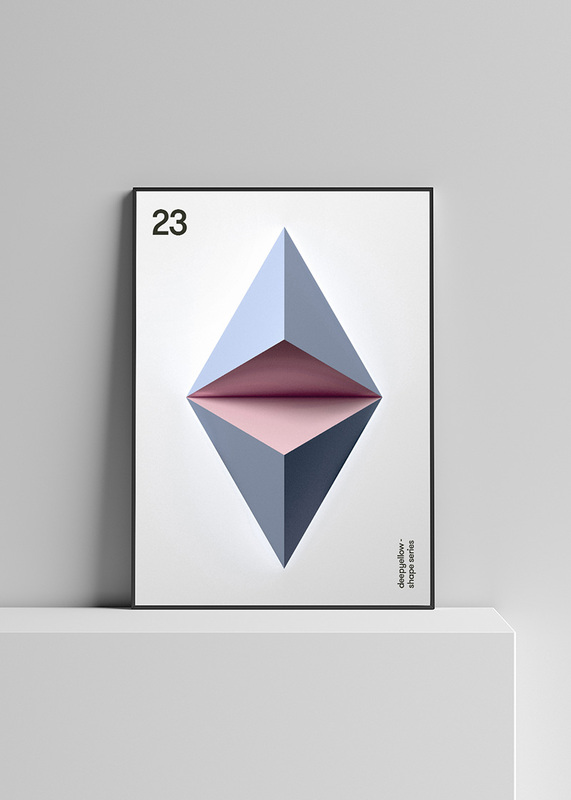 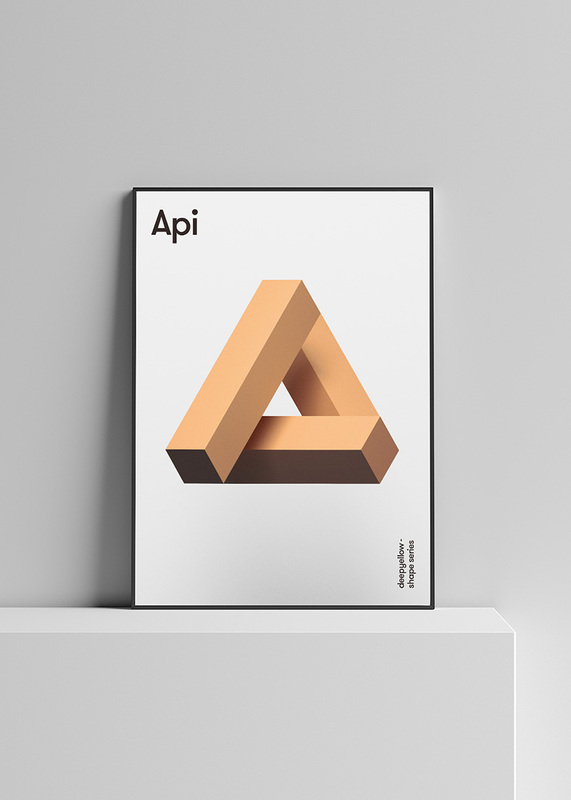 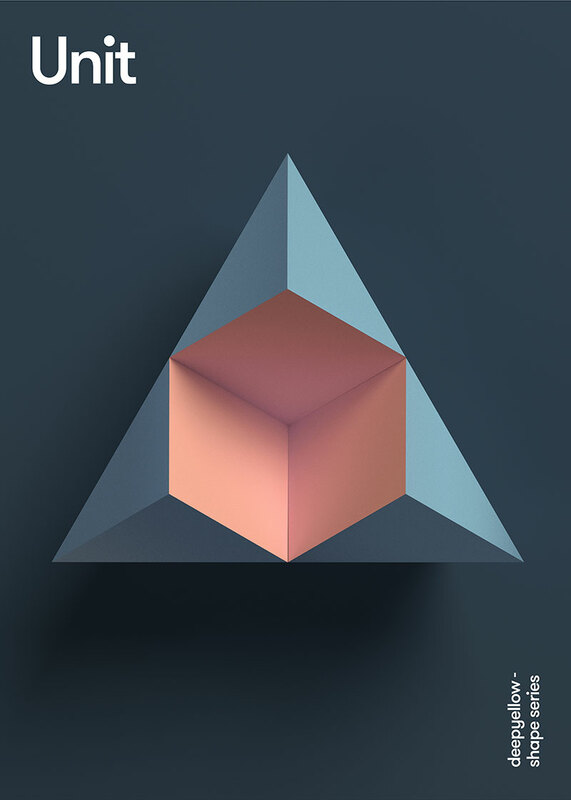 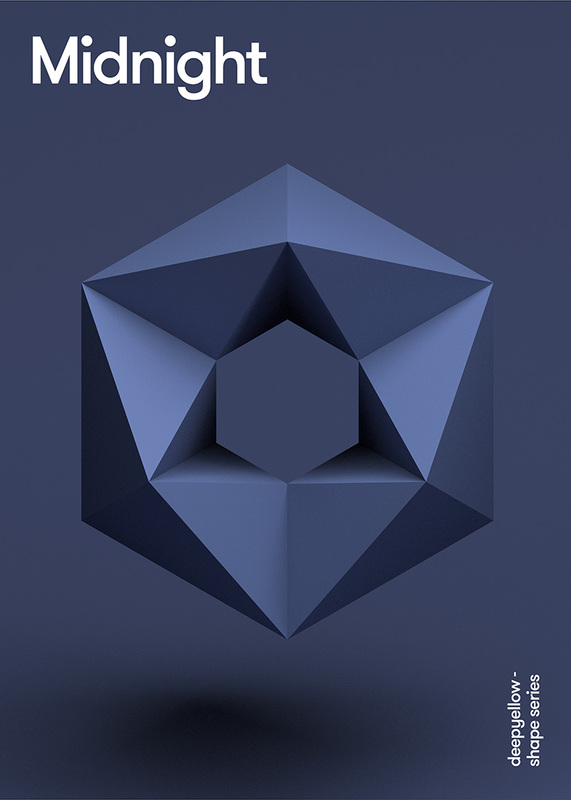 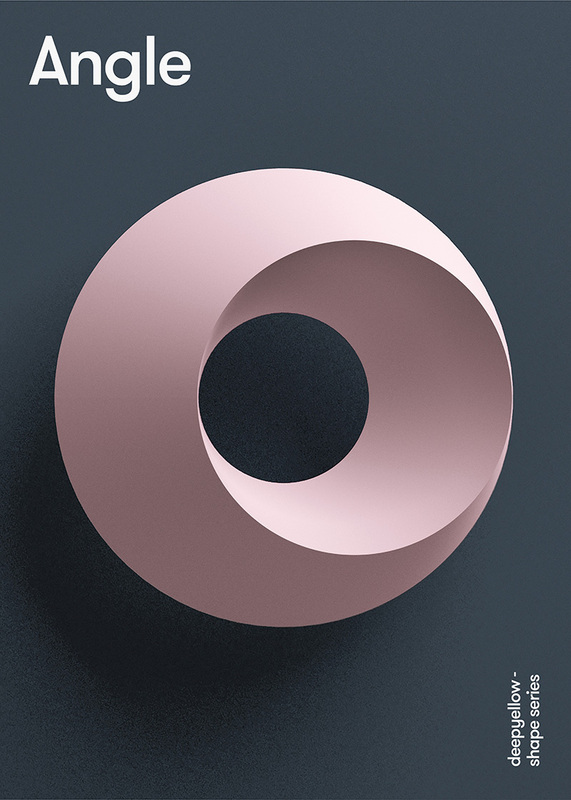 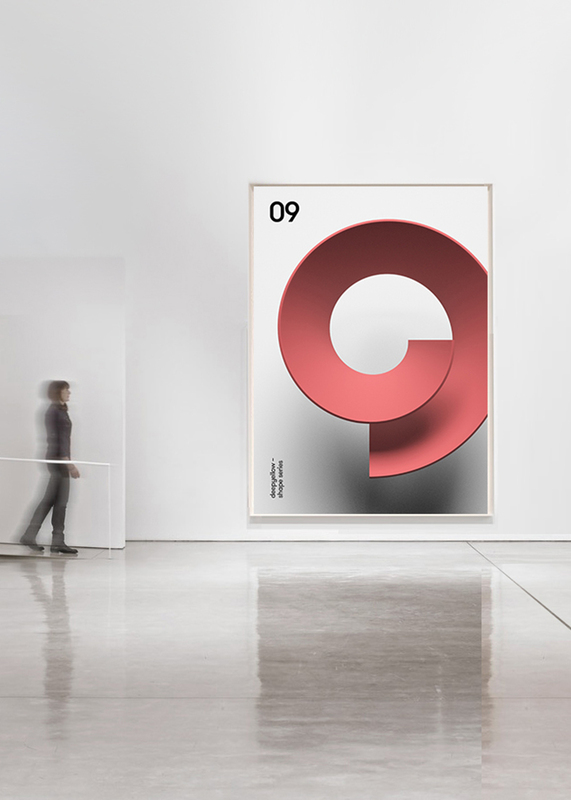 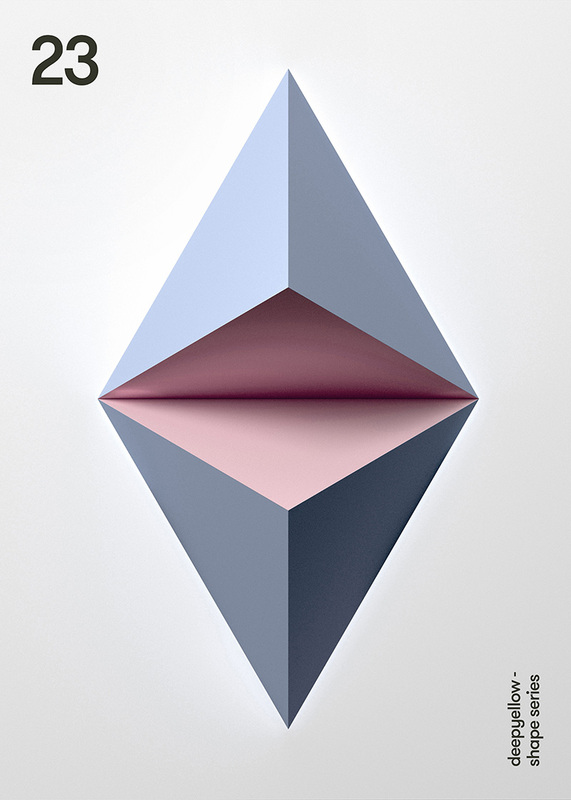 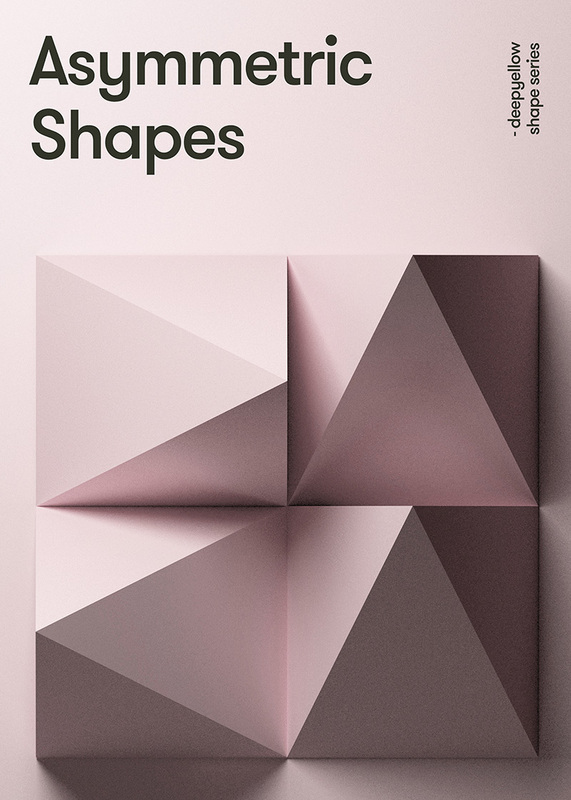 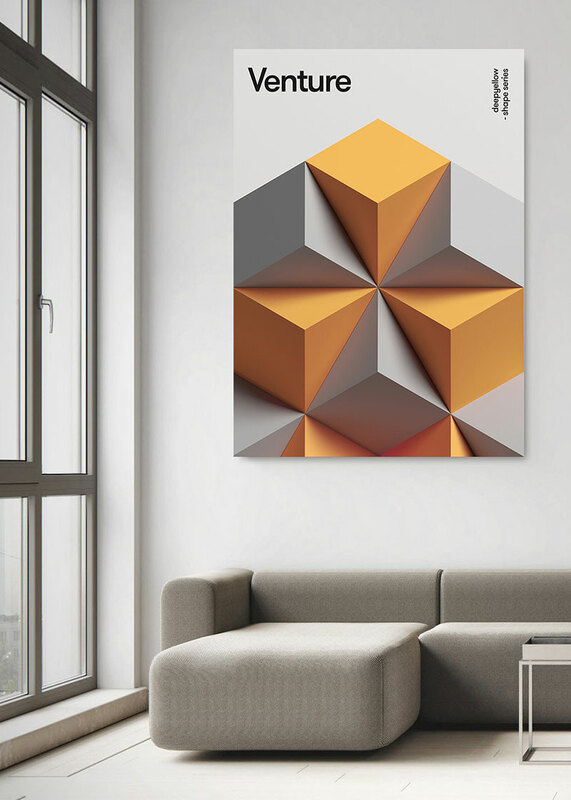 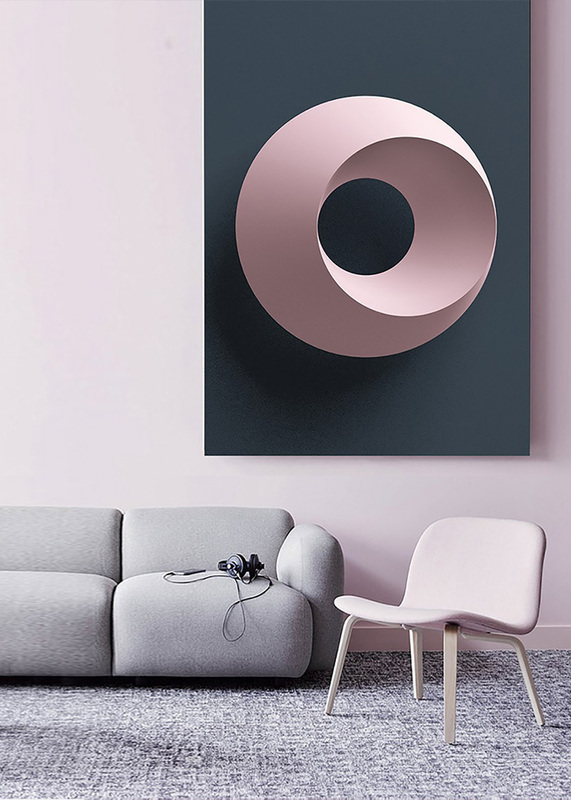 Each geometric poster is cleverly designed to look like it’s popping right off the paper they are printed on. 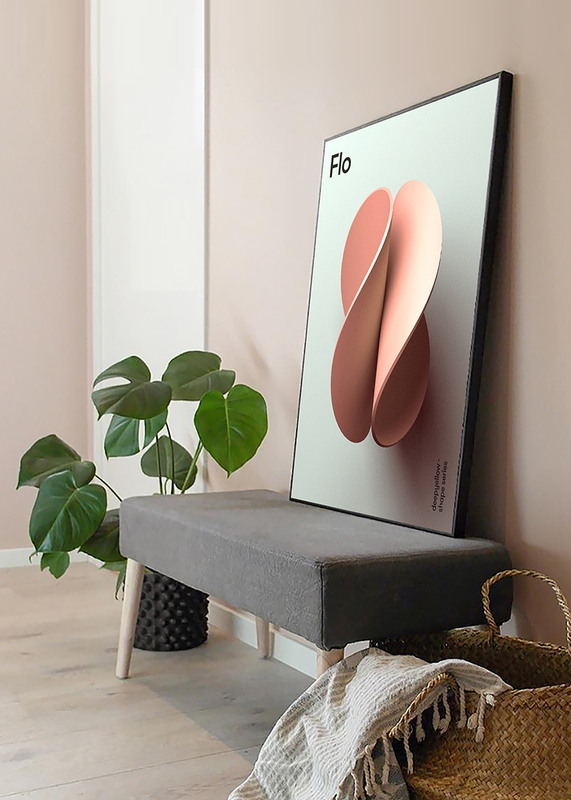 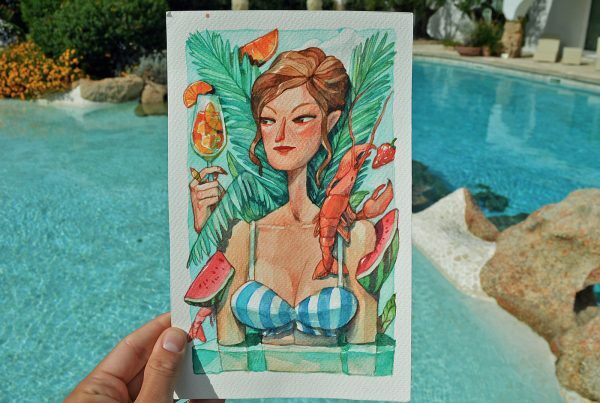 If you’re interested in purchasing any of the posters, head to deepyellow‘s website here.